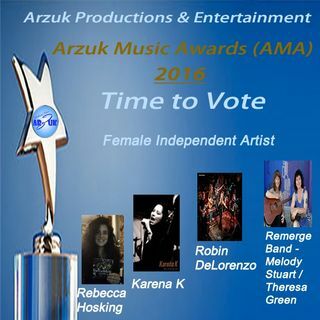 What an amazing group of female independent artists! All great nominees & all winners. Congratulations to winner Rebecca Hosking! She has amazing vocal colour and range and tells a story that puts the listener right there.